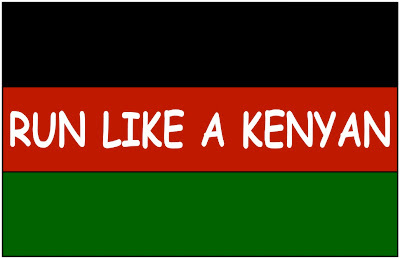 Running With Horses: Run Like a Kenyan! Last night I read a wonderful story in Running Times. It’s the August copy and in a few weeks most of the content can be found here : Running Times. 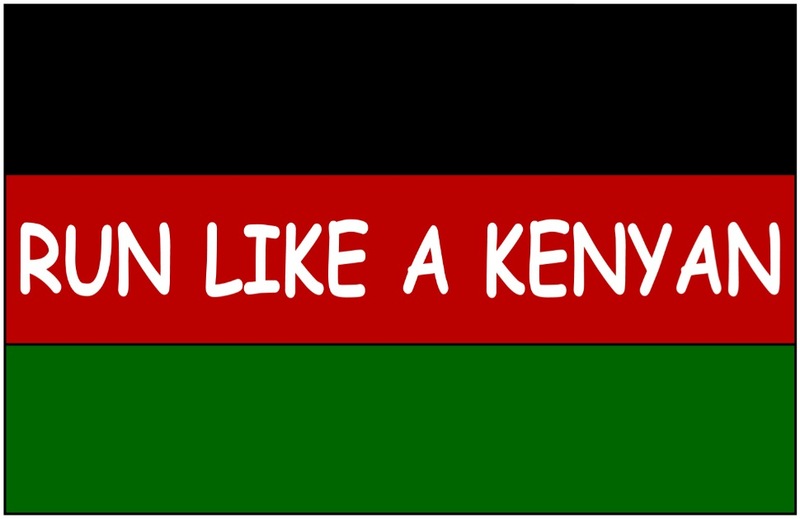 In the article ‘Surely, This is a Dream’, Philip Latter introduces us to several Kenyan runners. 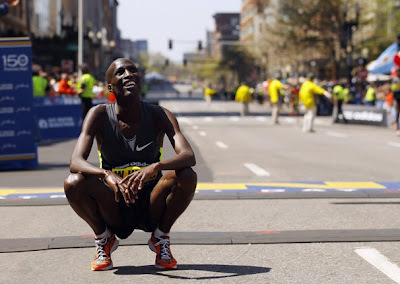 One of them is Wesley Korir, the winner of the 2012 Boston Marathon. Korir’s story is incredibly inspiring, but not that much different than any of the others. Stories of survival and hope. Hope for themselves, their families and communities. Hope, in Korir’s case, in the form of educational scholarships and basic medical care. I have attached a few links below this post with more insight on Korir, they are worth the read. They tell of his strong faith and his concern for the poor. 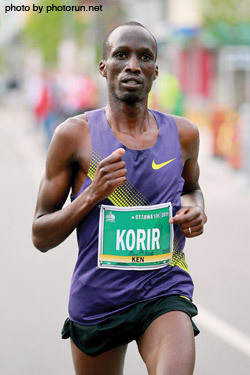 For instance, Korir is well known for buying two Subway sandwiches before every race. One for pre-race fuel, the other to actively seek out someone in need for a meal. But beyond this small gesture, even more impressive is how Korir directs nearly all of his race winnings to his foundation. The $150,000 prize for winning Boston was a “gift from God, a miracle,” according to Wesley. With this money, he joined forces with Ryan and Sara Hall to complete a hospital. You caught that, right? He did not add to his personal wealth, nor buy an outrageously expensive sports car, or invest in more ‘bling’. But rather, this elite athlete simply keeps giving back. And there in lies at least a part of what brings success to this group of runners; desperate purpose! To win is to know that someone else might survive. To use the gifts that God has given in a way to further His kingdom and show His love to others are of high priority to many like Korir. Winning Boston, but more importantly, funding hope! Pleased as he was with the outcome, Korir remained grounded by his faith. "Running is not my destiny," he says. "Running is just a stepping stone of what God's prepared for me. God has put something so amazing for me out there. This running, it's not Wesley--it's not the end of me. 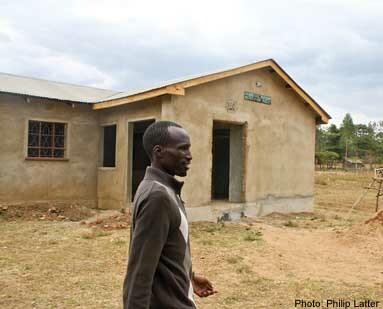 God has put in my heart helping the poor of Kenya.” - Wesley Korir, from Philip Latter article.